Let us take a break for a while from a routine activities, it’s time to celebrate a great Christmas, and for sure will be fun full of happiness with family and good friends, and belief us, it will enlighten our internal spirit to enter a new year 2014. May God Bless you and have a great day. 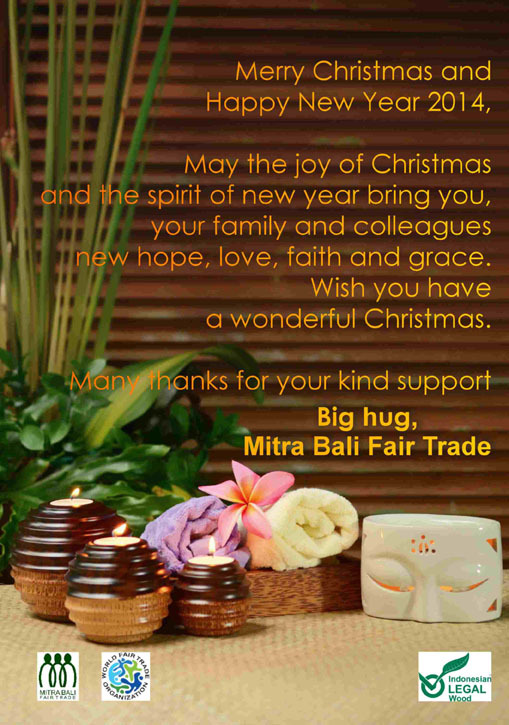 Warm regards from your friends at Mitra Bali Fair Trade, Bali – Indonesia. 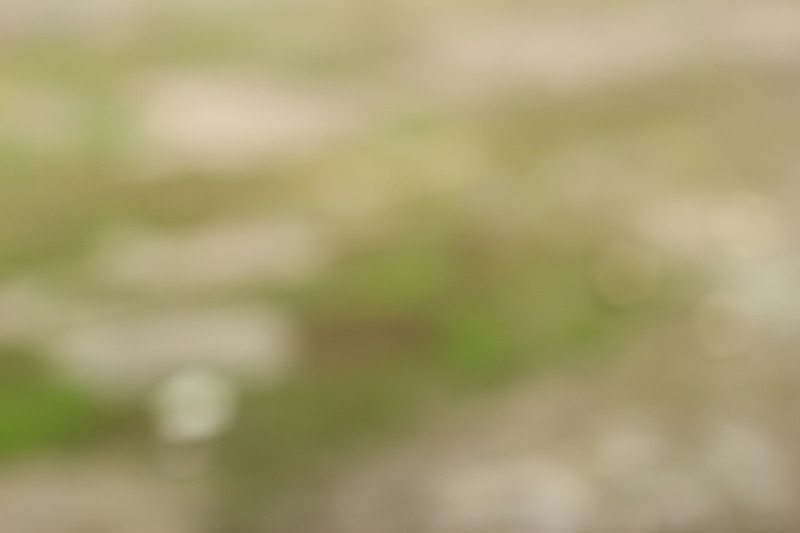 See you in 2014.